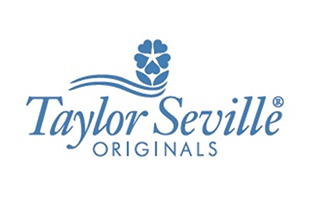 Taylor Seville are the makers of innovative sewing, quilting and crafting products. 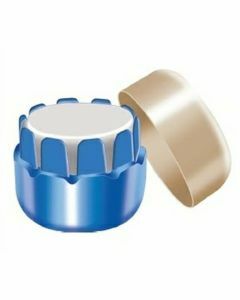 They create a variety of products that will come in handy, whatever crafting discipline you love. 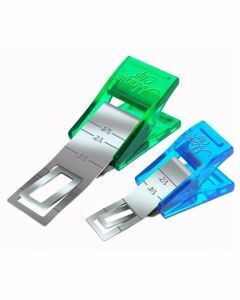 We recommend their magic clips for sewing enthusiasts!